Campus WheelWorks is very proud to offer bicycles by Liv. The world's premiere and first brand for women by women. Liv offers great bikes in all disciplines that are designed from the ground up for excellence. Liv pushes the envelope in many ways, making performance bikes designed around what women cyclists need. They offer great technology, often at a great price. 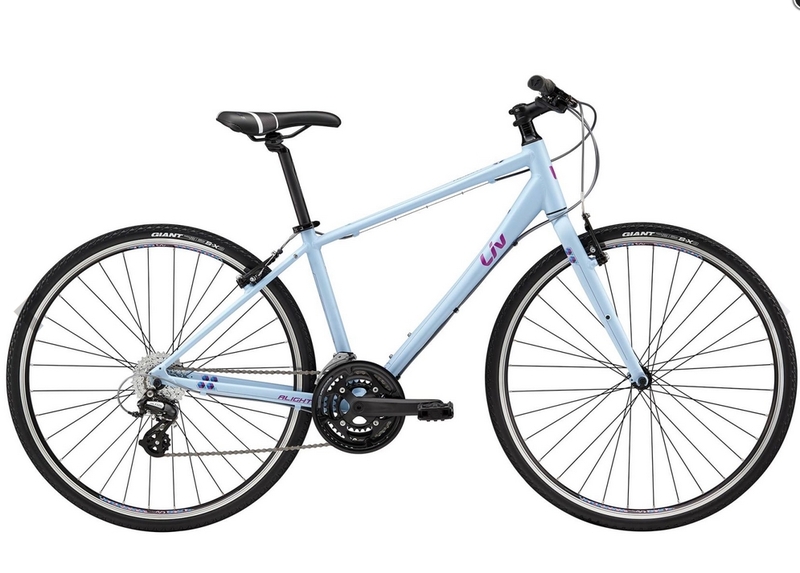 Liv bikes are designed from the ground up with their goal to create the best bikes for women. They aren't men's frames that are simply "shrink and pink," they are thoughtfully designed from a blank slate. We are proud to announce that our buyer, Jenn Kowalik, has been inducted into the Liv Ambassador program! 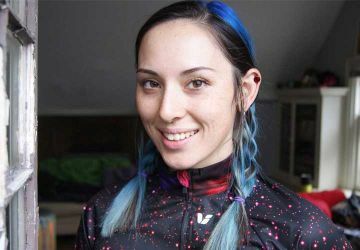 The Liv brand supports women riders around the country. Get in touch with Jenn to learn about what cool cycling events for women we are hosting. Langma Advanced 2 - The racing bike you need for climbing prowess, explosive sprints, and fierce competition. Super light aero-inspired tubing for pedaling efficiency. 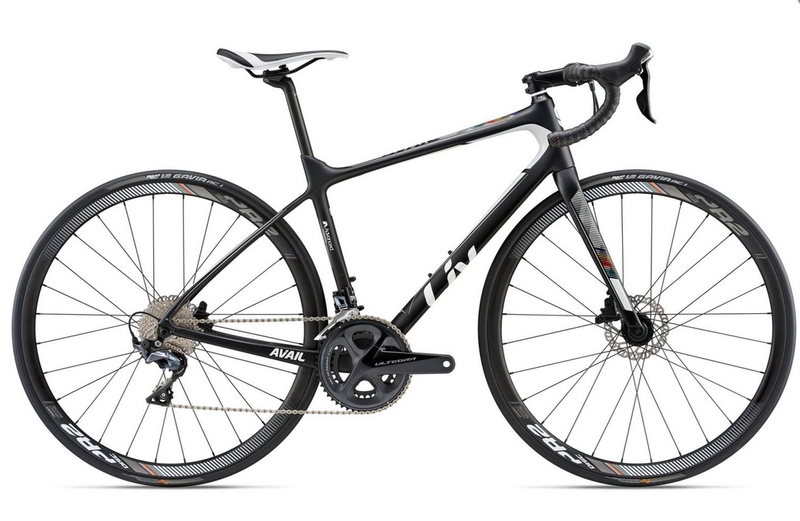 Avail Advanced 1 - Liv's top endurance road bike is made for longer rides. It's responsive, energetic and determined. It's speedy and fun. It accelerates and climbs well and the disc brakes give you full control. Take it on different kinds of roads; the geometry and larger tire options smooth out your ride so you can stay on the bike longer and get more miles in. This bike is great for solo rides or for group rides. Avail 1 - This is the entry level aluminum endurance road bike from Liv. These are great bikes for hitting the long road or for commuting to work. This is a great price point with all the features and technology you'll need to have a great time in the saddle. 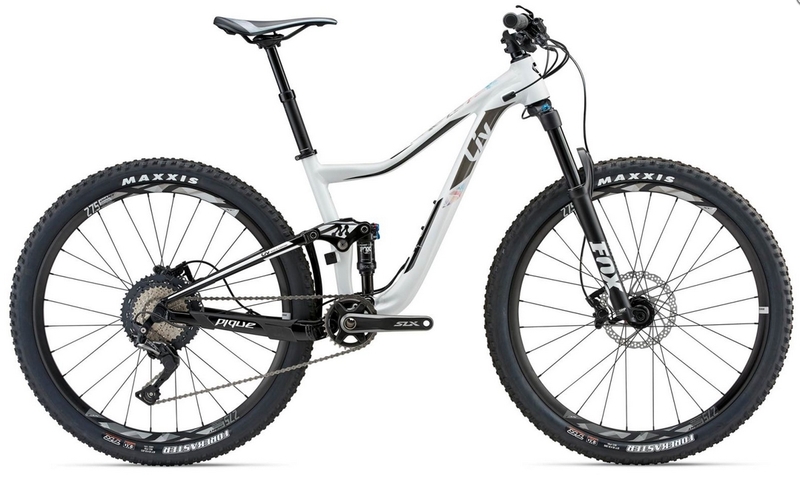 Pique 2 - That 27.5" full suspension XC trail bike you can dream about... and then get to ride. It goes up fast and it goes down fast. 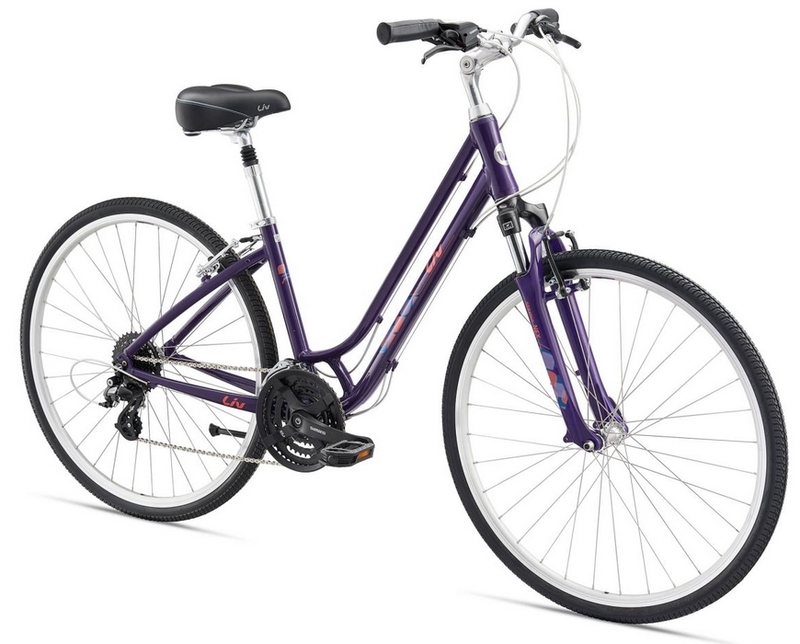 The Pique features a women's specific designed frame with a low stand over. It climbs with confidence and agility and has great handling on tough terrain thanks to maestro suspension. For once you can get the bike that kinda does it all! Tempt 2 - 27.5" Hardtail bike designed to rip single track. The allure of riding dirt has met its match with the Tempt. Get on the bike and give it a whirl. Take it to any of our local cross country single or double track trails. This bike is great for beginner mountain bikers. It's a bike that will give you confidence and a lot of fun. Alight 2 - Your awesome do-everything flat bar hybrid city bike. Cruise to work, meet friends, take a ride to the park, or go on an adventure to Niagara Falls. Casual enough AND sporty enough. You can get exercise on this bike and push it, or use it as your fun bike. It's lightweight and upright so you can zip around the city with ease. Rove 2 Disc - Your go-anywhere hybrid. Broken city streets, bike trails, dirt roads, and tow paths. This is a really versatile bike that will make you smile as you roll because you'll be having a great time riding this bike pretty much anywhere. Lots of stand over clearance, a fairly non-aggressive front end with a shock, and a wide range of gears. Flourish 4 & FS1 - Stylish and fun way to get around town. This upright city cruiser is your ticket to summertime fun.